In 1970s female artists began to investigate visual representations of their own selves. 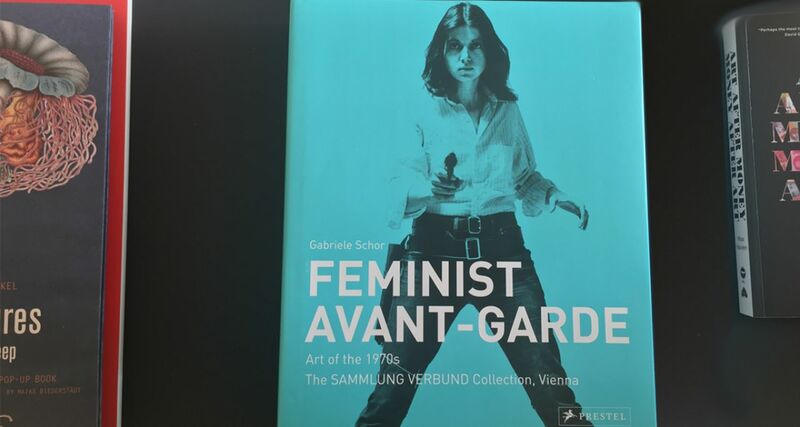 Editor Gabriele Schor explores the Feminist Avant-Garde to emphasise the role that these artists played for the last four decades. The results are provocative, radical, poetic, ironic, angry, cynical and heartfelt.